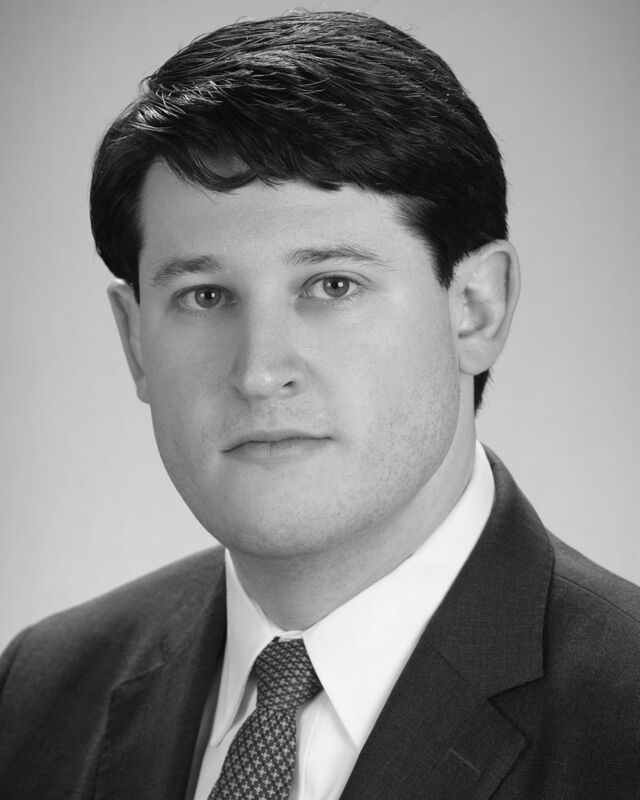 GREGORY K. CLARKSON, born in Newport Beach, California, 1989; admitted to Bar, California (2014); Central District of California (2014); Federal Circuit (2014); Registered to practice before the United States Patent and Trademark Office (2014); Judicial Extern, Chambers of Judge Andrew J. Guilford (2012-2013). State Bar of California, Federal Bar Association of Orange County, Orange County Patent Law Association, Los Angeles Intellectual Property Law Association. The Constitutionality of Inter Partes Review: Precedent from Article I Bankruptcy Tribunals and Public Policy Implications. FBA/OC Newsletter, Spring/Summer 2017.